White Paper - Easy, Visual Forms & Approval Workflows. 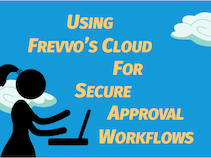 E-Book - Secure approval workflows in frevvo's cloud. 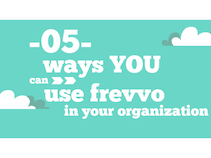 E-Book - 5 ways you can use frevvo today. eBook - 05 ways you can use frevvo + Google Apps today. eBook - 06 ways you can use frevvo + SQL today. eBook - 06 ways you can use frevvo in your University. eBook - 06 ways you can use frevvo in your School today. Infographic – The Path to Successful Mobile Apps. Infographic - Human Resources Workflows. Infographic - Higher Education Workflows. Infographic - Accounting & Finance Workflows. Infographic - K-12 Education Workflows. Infographic - frevvo & Google Apps. Infographic - frevvo + Confluence. Infographic - Business Agility & Automated Approvals. 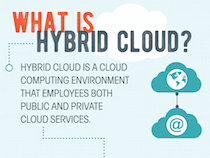 Infographic - Why Business is choosing Hybrid Cloud. 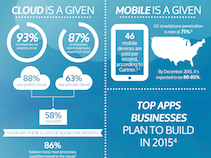 Infographic - Cloud & Mobile drive Business Agility. 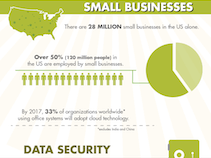 Infographic - Why SMBs are flying to the Cloud. 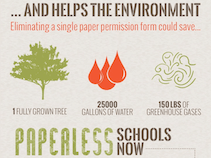 Infographic - The Paperless School of today. 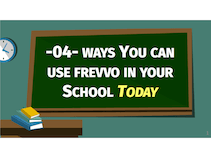 E-Book - 4 ways you can use frevvo in your school today.